Register your team/ chapter for the stroll off. We will send rules and regulations. 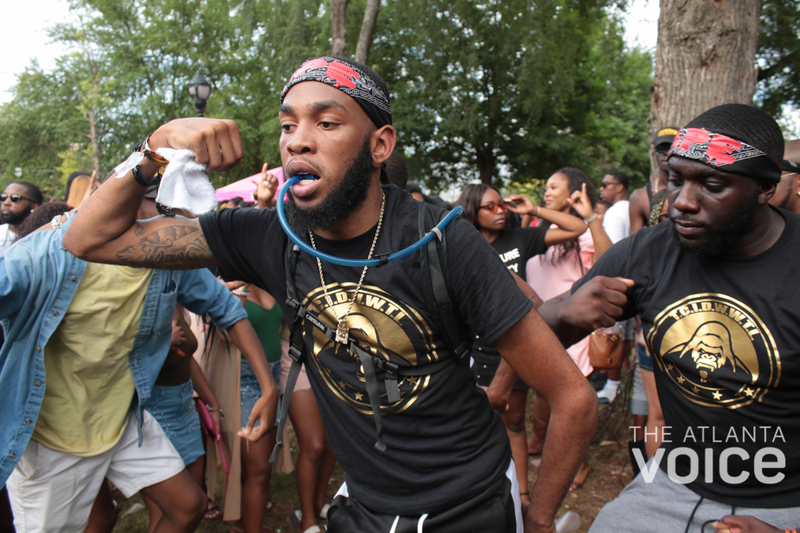 Sign up for the BIGGEST STROLL OFF Compettion in the WORLD during the BIGGST GREEK PICNIC ! $10,000 up for grabs for the winning sorority and Fraternity. Bragging rights for 1 year and a winner's trophy. We need all chapters/ all star teams to sign up for rules and regulation. If you need approval from advisors or regional directors, please request that ASAP.